Why Everyone Needs Project Management Skills – Lemmex Williams Training Inc.
You’re not a project manager, so why do you need to learn project management? Project management skills are transferable to most jobs, and surprisingly, at most levels. So what could you learn that would apply to your job, or even your personal life, if you took a project management course? Project management skills can be applied not only to your work, but even your personal life. Think about doing a renovation, landscape project, planning a trip or event, or even applying these skills to one of your volunteer activities. Who knew project management could be so helpful? Well, we did, of course! 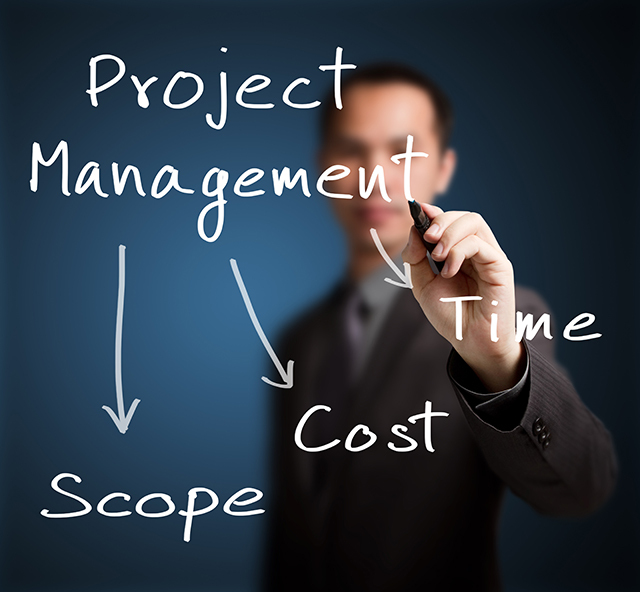 We’ve been project managers for decades and teach over 20 project management related programs.